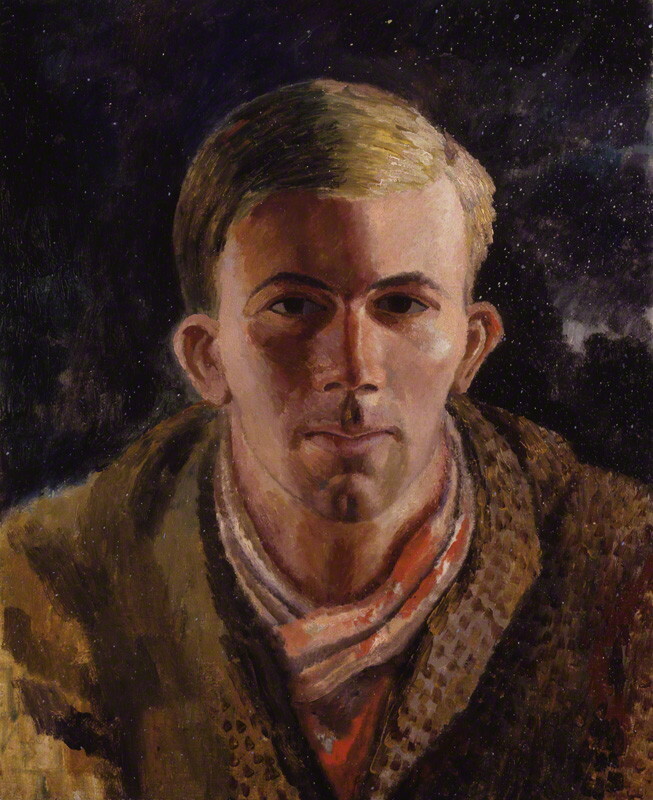 There is a wonderful portrait of Gerald Brenan in the National Portrait Gallery in London, painted by Dora Carrington, a fellow member of the Bloomsbury Group [below]. It shows a glowing, blond good-looking man, the least like a dark, swarthy man of Andalucía that can be imagined. It is clear from his writing however that he understood the Spanish people of the South. This book is set in Yegen, a village in the Alpujarras, the same mountain area south of Granada made famous at the end of the 20th century by Chris Stewart. Yegen as Brenan knows it though is set in pre-Civil War Spain in the 1920s. He writes about rural poverty, local food and customs, and the beauty of the mountain scenery interspersed with visits from Bloomsbury Group fellows such as Carrington, Lytton Strachey and Virginia Woolf. Several hundred persimmons! The birds always seem to win the race to get to our caquis as soon as they are ripe, eating them on the tree. But we enjoy bird watching, so it is an amicable trade-off. 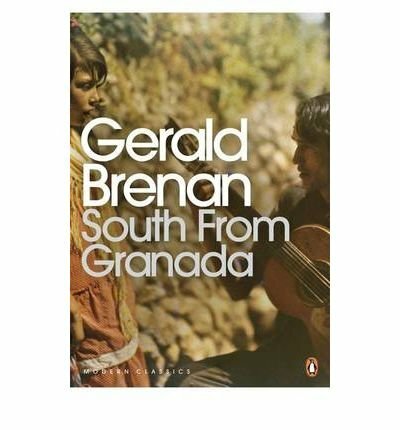 This entry was posted in Books about Spain and tagged Andalucia, art, books, Gerald Brenan, Sandra Danby, Spain, travel on October 7, 2013 by sandradan1. Very good book – I couldn’t help marvelling at how far he could walk!